Almost every song on Free Crack II has an audio sample from the 2002 movie, Paid In Full. The movie is about a young man, Ace, who rises to the top of the drug industry. 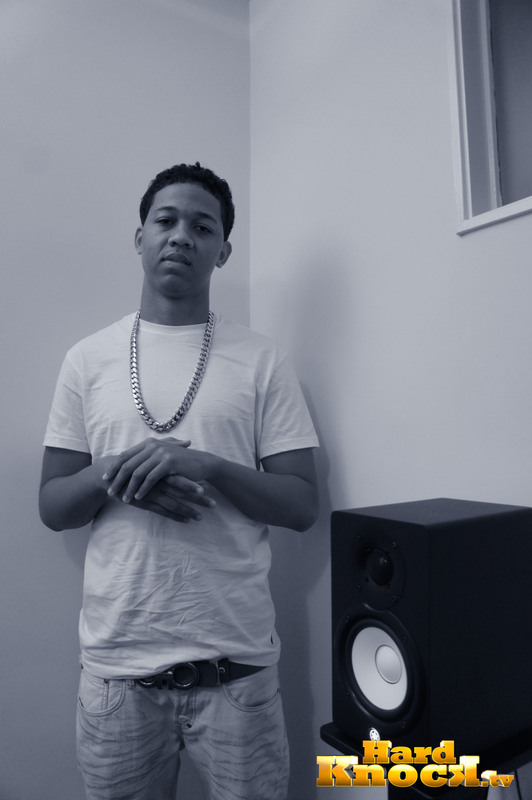 Much like Ace, Lil Bibby feels the pressure of staying on top of his hustle. On Free Crack II’s track, “Dead or In Prison”, Lil Bibby raps “I gotta feed the fam, I came up with a plan, I need some extra hands to help me move all these grams for real…” Most of Bibby’s songs mention his family as his main motive for hustling. He sacrifices for his family and he won’t stop. “I live with my family and I bought a house for us. I’m used to having my brothers around all the time, my mom nagging getting on my nerves – that’s just how I live my whole life. That’s kind of what I do it for man, like my brother he crazy, so I try to keep him out of trouble man,” Bibby says. 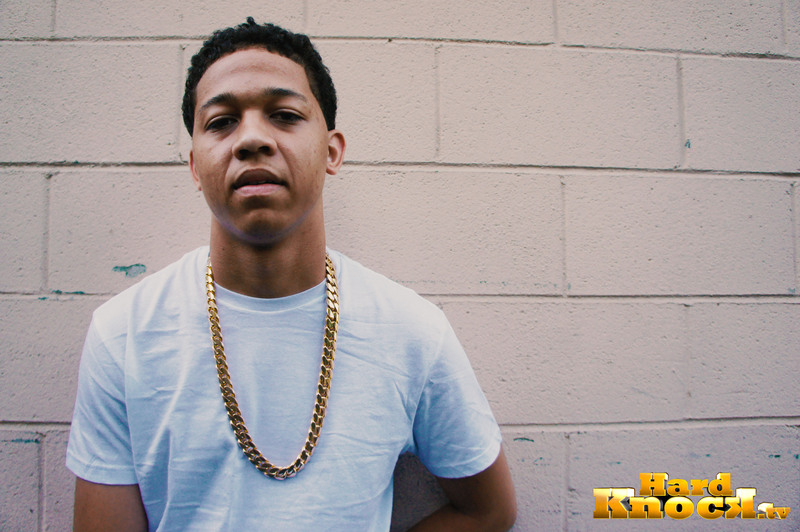 Our conversation ends with Lil Bibby hinting another project possibly on the way soon. “I might do an EP called “The Book”, a little bit after Free Crack II, or I might make it a street album”. To hear the full interview with Lil Bibby, Click HERE..